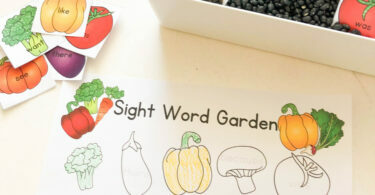 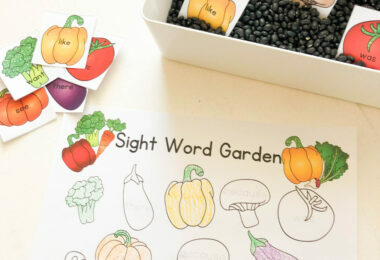 This FREE Sight Word Garden makes it fun for kids to practice kindergarten sight words with a fun spring themed gardening activity. 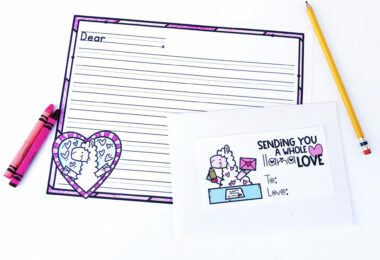 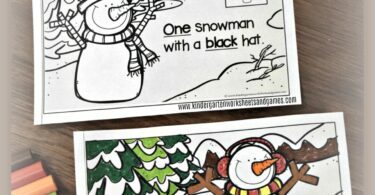 Kids will have fun practicing dolch sight words with these free printable Penguin Sight Word Mazes perfect for winter or Valentines Day. 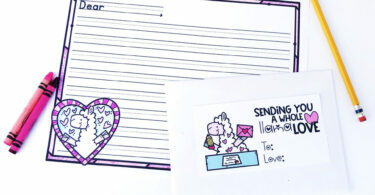 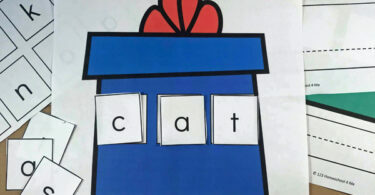 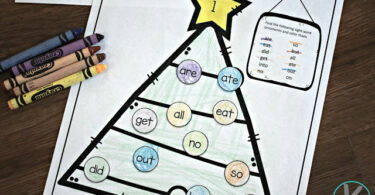 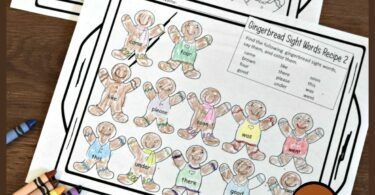 Grab this free Winter Rhyming Words Puzzles to help children practice finding words that rhyme. 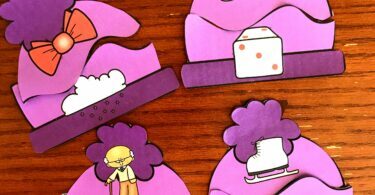 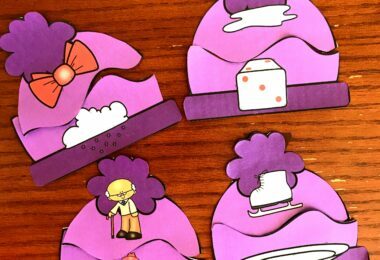 The adorable winter hats add a fun winter twist to the activity. 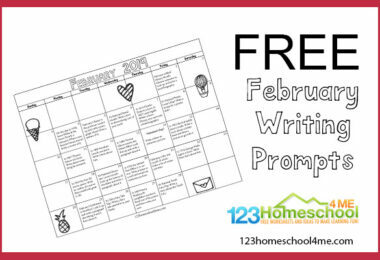 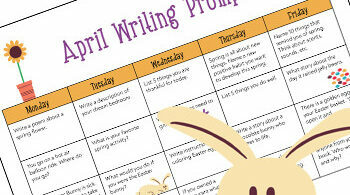 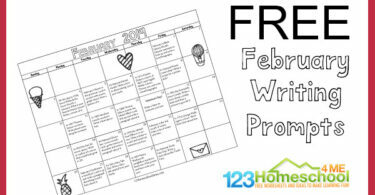 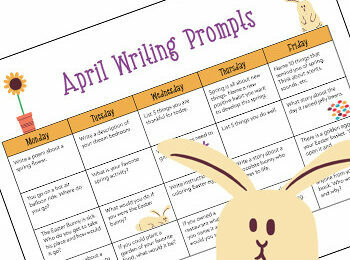 Make coming up with creative writing prompts easy and FUN with this free printable February Writing Prompts Calendar for kids of all ages! 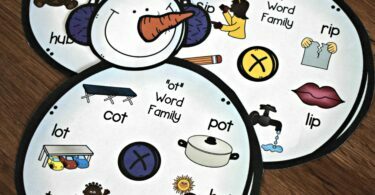 This super cute FREE Snowman Word Family Activity is such a great way to help early readers recognize patterns in words. 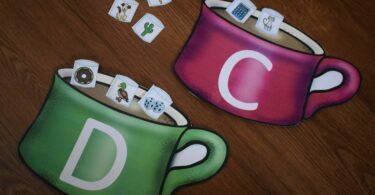 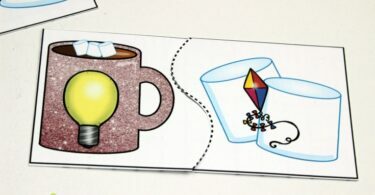 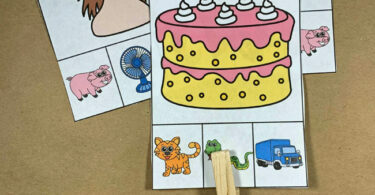 Make identifying beginning word sounds FUN with this Free Phonics Hot Chocolate & Marshmallows activity perfect for preschool, kindergarten, and first grade students in January. 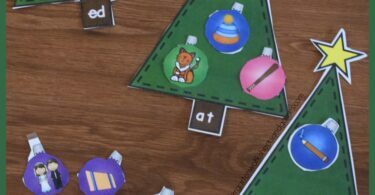 This holiday season, engage your beginning readers with some hands-on reading practice. 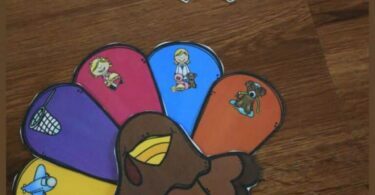 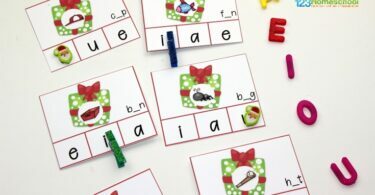 They’ll test their knowledge of CVC words with this set of Christmas CVC Clip Cards. 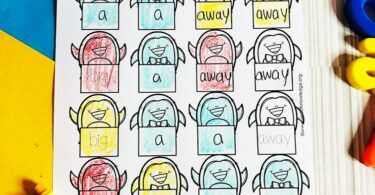 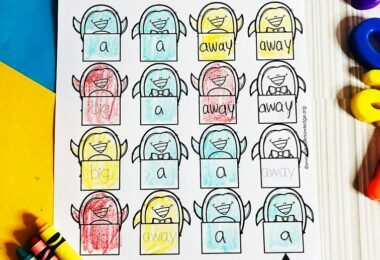 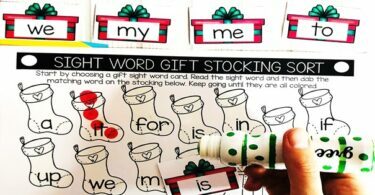 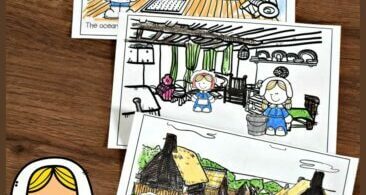 These Free Christmas Sight Words Coloring Sheets are such a fun way for kids to practice reading sight words while having some seasonal fun.